Enduring architecture, no less than any other thoughtful work of art, whether it is painting, music or literature, has a story to tell. That story is the outward expression of an inner world of ideas, both timely and eternal. In today's world, a thorough understanding of the sustainable, environmental, financial, social, and regulatory issues is crucial to the design and construction of any project. Their successful management is essential, but it is the understanding of the cultural and philosophical influences that defines it. The same may be said of art, where the skill and technique of its making, the quality of its craftsmanship and knowledge of its artistic influences may bring delight to our appreciation of a painting, but it is its Istoria or essence of motivation, that gives us our inspiration. Duncan works in private practice as a full service architect specializing in residential and institutional projects as well as serving as a design consultant for national architectural firms. Projects include a private residence incorporating advanced sustainable building techniques and indigenous cultural research on Dewees Island, South Carolina; and Eagle Wing Viisitor and Education Center for the Museums of Prophetstown in Lafayette, Indiana. He has served as a design consultant and trustee of Green Habitats Foundation, Inc., a non-profit sustainable building research and education organization. 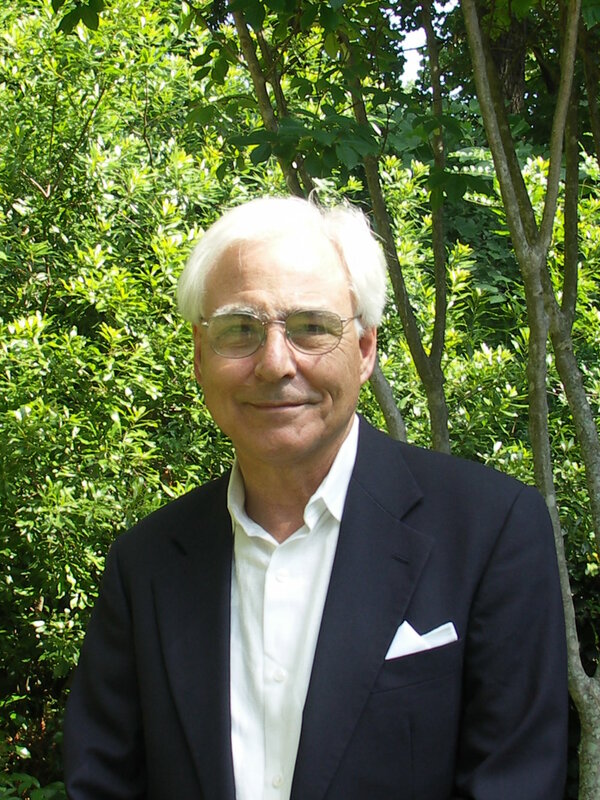 In 2016 he and his wife Linda won the Heritage Sandy Springs Design Competition - a vision for the re-design of an historic cultural legacy urban park. Duncan is also a Senior Lecturer in the College of Design, Georgia Tech, currently teaching Drawing on Nature for the Innovative Design Collaborative, a cross disciplinary course examining the fundamental principles of the natural world. 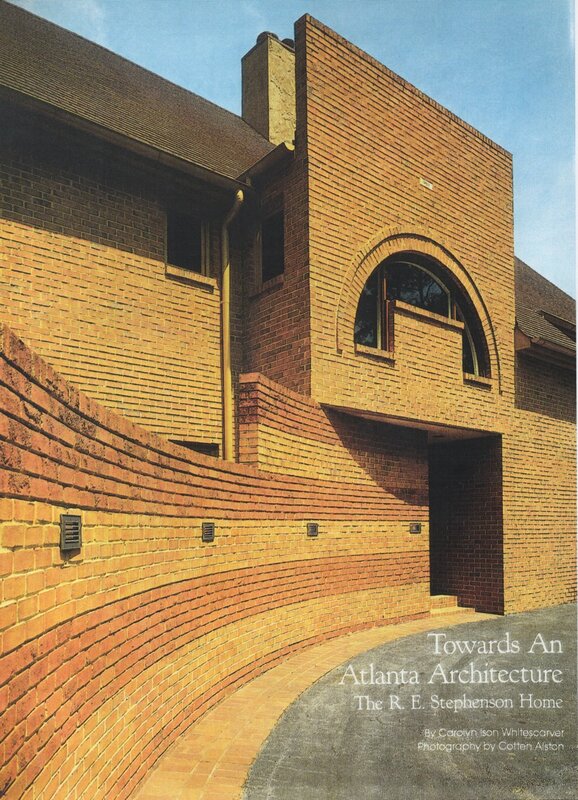 In the past he taught a non profit sponsored architectural design studio examining the application of environmentally sustainable research to an urban infill residential project in Atlanta, Georgia. As a full-time faculty member, he taught a wide range of graduate and undergraduate design studios, visual arts studios, served as a graduate thesis advisor and taught various theory seminars including Theories of Ethics and Aesthetics in Architecture. He has led and contributed to numerous conferences on architectural criticism and design and written periodical articles such as "Atlanta: A Flight From Center" for Spazio e Societa e Societa of Milan, Italy. He has received numerous AIA Design Awards for constructed projects, unbuilt projects and design theory. His architectural work has been exhibited at the Chicago Architectural Foundation, the INTERBUILD Exposition in Birmingham, England, and various other national and regional venues. It has been published in Amazing Space, Metropolis, The Atlanta Journal and Constitution, and others. 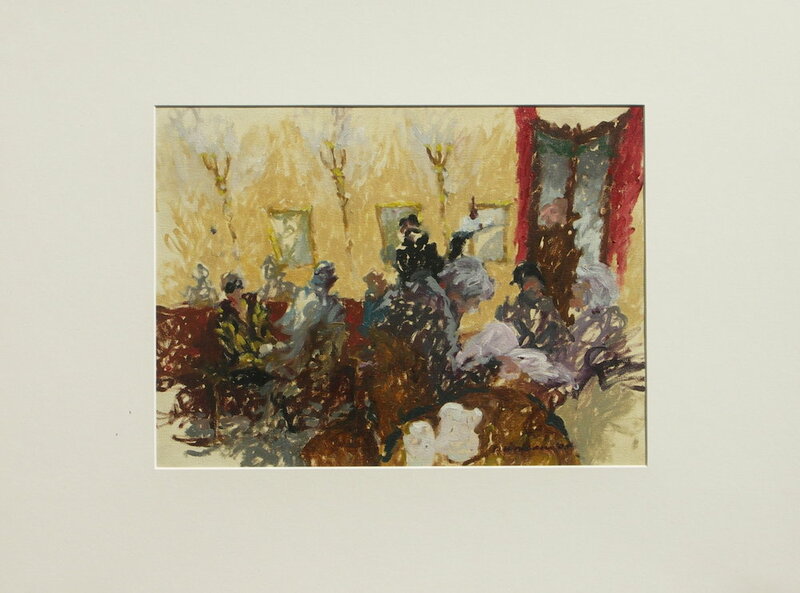 His paintings are held in both corporate and private collections and have received numerous exhibition merit awards. They have been exhibited in the Salon des Indépendants in Paris, galleries in Atlanta, New Orleans, New York and Atelier Z in Paris, He has also conducted a number of drawing lectures and workshops in the Greek and Roman Sculpture Gallery at The Carlos Museum, Emory University in recent years. Duncan received his Bachelor of Architecture from Georgia Tech in 1968 and a Master of Design Studies in Theory and Criticism from the Graduate School of Design at Harvard University in 1987. In 2013/2014 he was a Visiting Artist and Scholar at the American Academy in Rome where he researched Raphael Sanzio: The Artist and the Architect. He continues to exhibit and lecture widely on art and architecture.